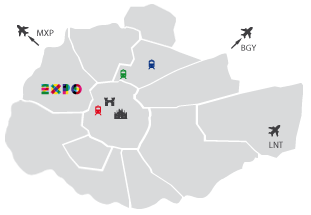 Milan Venue gathers in a single portal all the spaces of the Lombardy capital within which it is possible to organize various types of events. It is a very useful service both for a company that wants to have all the venues in one place and for the venues to promote and expose themselves to the market. We are an excellent ally creating a bridge and understanding the needs of both sides.